Predicting the weather is the hardest aspect to organising a BBQ especially when you want to arrange a date in advance. 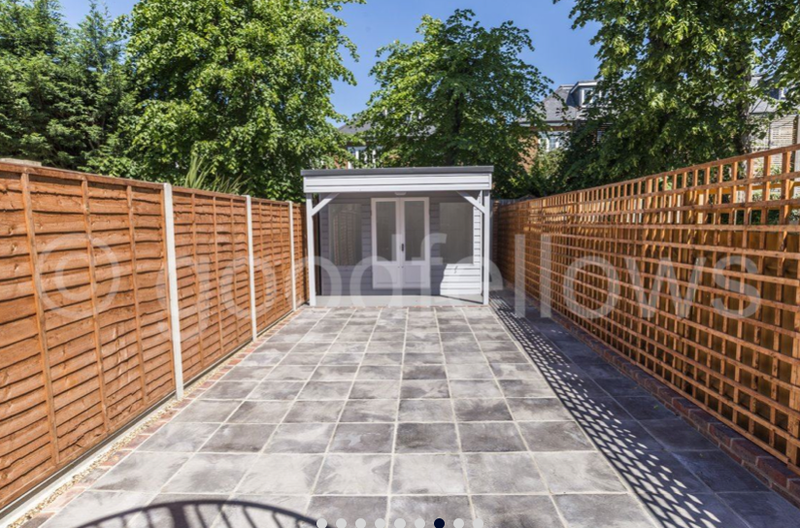 The best way to avoid being governed by it is to tackle it head on by creating a covered outdoor space. A structure doesn't need to be expensive as there are plenty available from temporary ones to more sturdy all-year round structures. The next thing to consider is what you are going to cook. Marinating meats is the best way to add flavour, buying sausages and vegetables from a local farmers market is the best way to ensure they taste good. As with anything the secret is in the planning, plan your menu – will it be a sit down event or something more casual? The easiest BBQ’s are those that consist of buffet type foods, from rice to couscous, to salad, breads, cheese, plenty of sauces and of course the BBQ meat, fish and vegetables, that way everyone can tuck in and take what they would like. If you have a coal BBQ there is nothing worse than buying coals which do not work, if you get a chance test them out first, the best time to cook on a BBQ is when the coals glow red and orange. To avoid any undercooked chicken disasters start them in the oven first and finish off on the BBQ – a great but simple marinade is by adding BBQ sauce, soya sauce and honey to your chicken and then leaving overnight in the fridge. 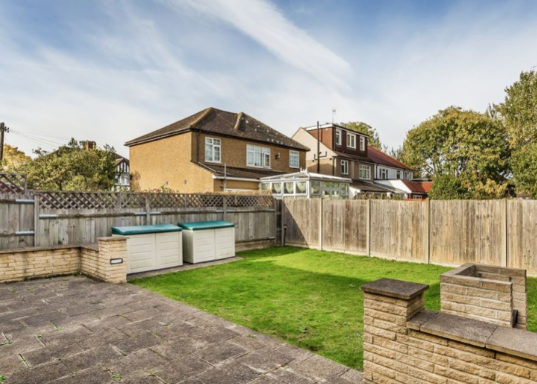 Or this 4 bedroom Semi Detached House for sale, Morden, Surrey, SM4. For offers in excess of £725,000. 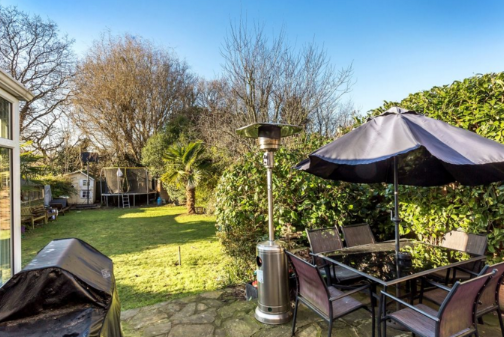 Or if you would rather rent than buy, how about this 2 bedroom Flat to rent, London, SW20. £1,600 per month plus application fee.